Did you know that amongst us there is a published author? 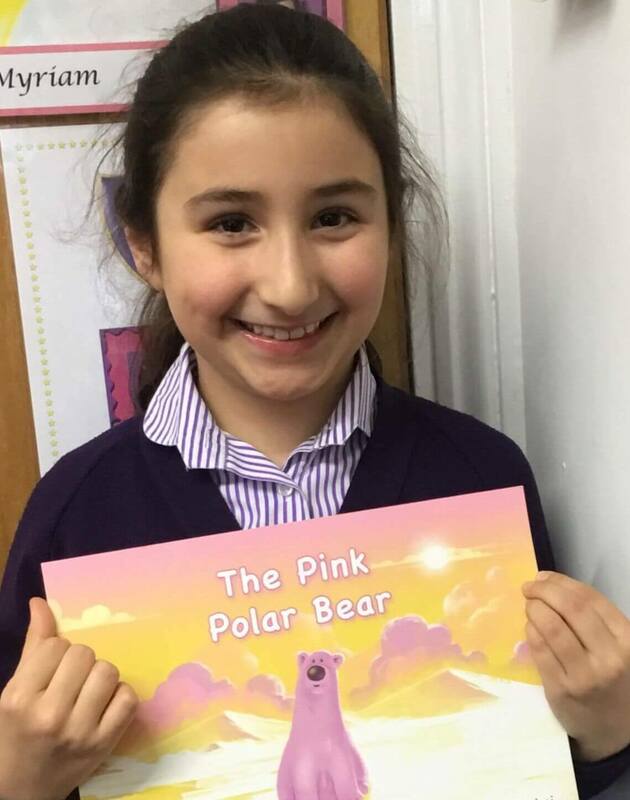 Chloé (4S) was in Year 2 when she wrote her first picture book about an adorable pink polar bear, Pody, who finds it hard to fit in. A friend of Chloé’s family decided that her book needed to be published and so set about making sure that her dreams would come true. Today, Chloé can be found working hard in her lessons and now dreams of being a professional swimmer – and perhaps writing more books in her spare time!